Olive grove of about 7.500 sqm on a slightly sloping ground. On the land register there is an agricultural annex on the ground of about 40 square meters 3.90m. Loc. Raspolino. 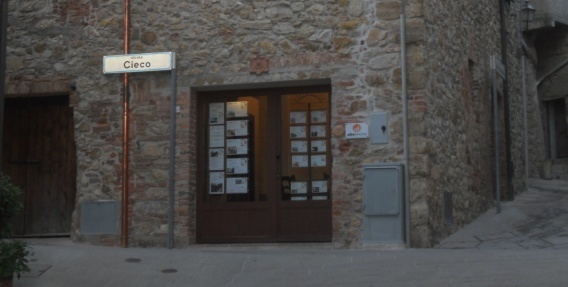 12 km from the center of Castiglione della Pescaia.